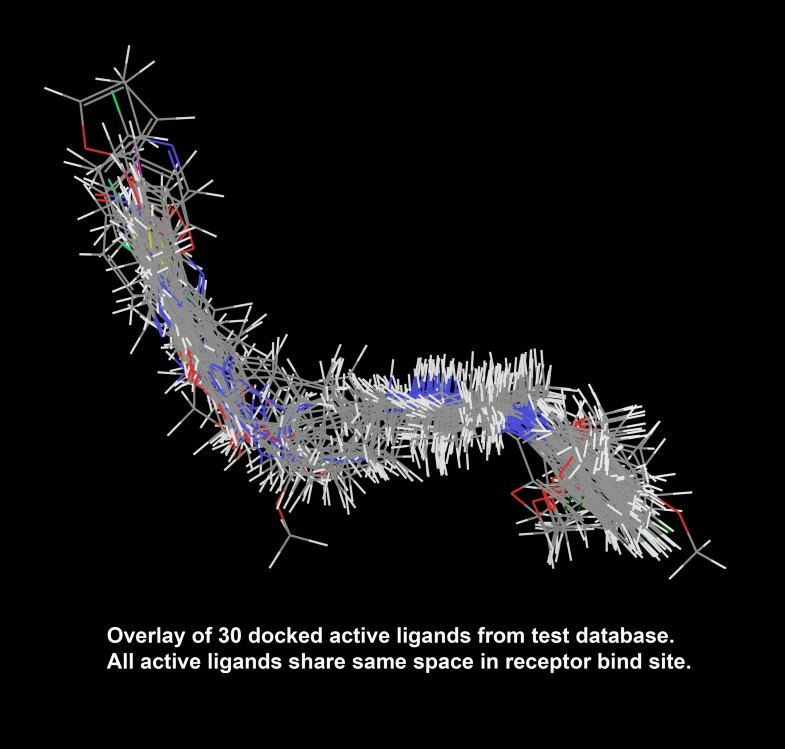 Interest in structure-based G-protein-coupled receptor (GPCR) ligand discovery is huge, given that almost 30 % of all approved drugs belong to this category of active compounds. The GPCR family includes the dopamine receptor subtype D2 (D2DR), but unfortunately—as is true of most GPCRs—no experimental structures are available for these receptors. 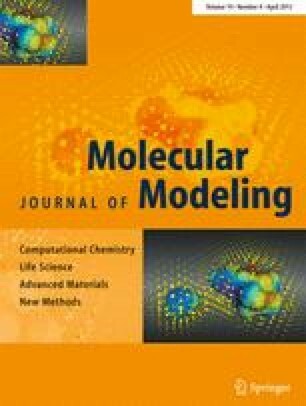 In this publication, we present the molecular model of D2DR based on the previously published crystal structure of the dopamine D3 receptor (D3DR). 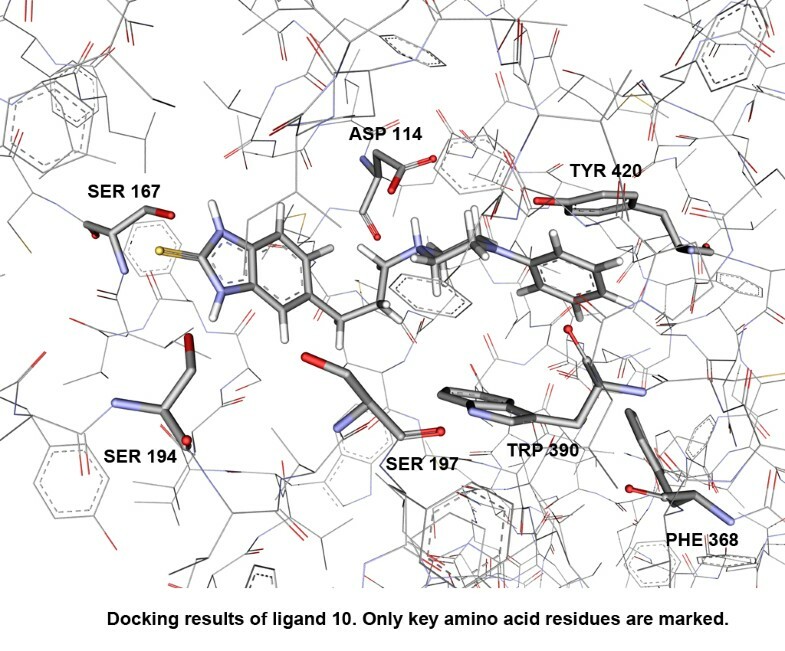 A molecular modeling study using homology modeling and docking simulation provided a rational explanation for the behavior of the arylpiperazine ligand. 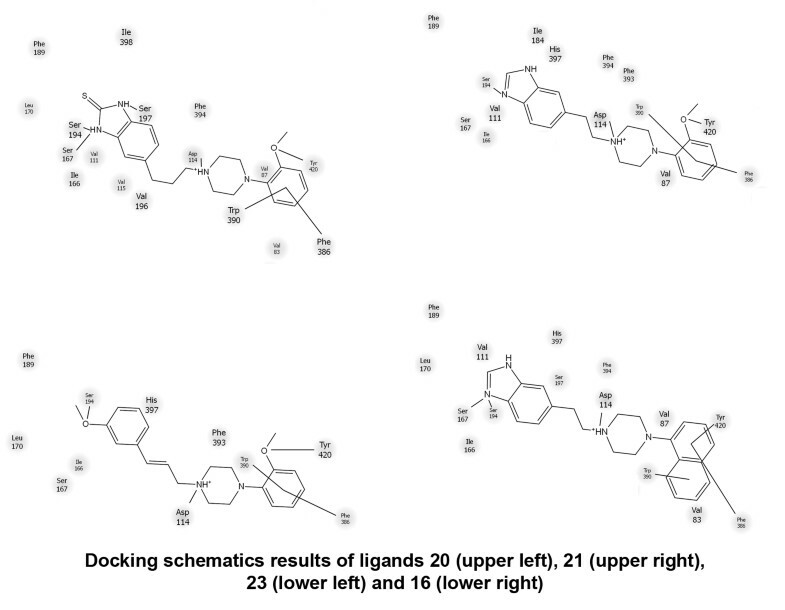 The observed binding modes and receptor–ligand interactions provided us with fresh clues about how to optimize selectivity for D2DR receptors. 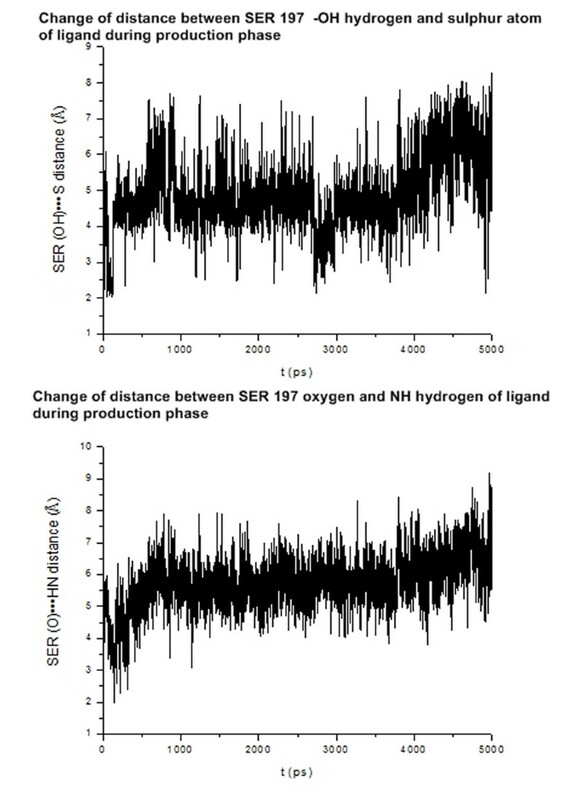 The online version of this article (doi: 10.1007/s00894-012-1731-6) contains supplementary material, which is available to authorized users. This research formed part of project 172032 funded by the Ministry of Education and Science, Republic of Serbia. PARADOX cluster at the Scientific Computing Laboratory of the Institute of Physics Belgrade, is supported in part by the Serbian Ministry of Education and Science under project no. 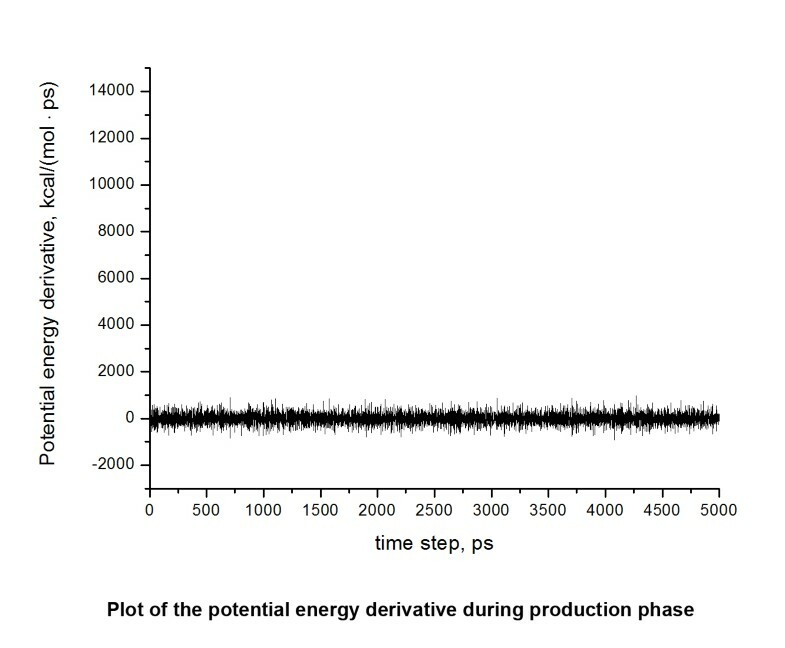 ON171017, and by the European Commission under FP7 projects HP-SEE, PRACE-1IP, PRACE-2IP, EGI-InSPIRE.